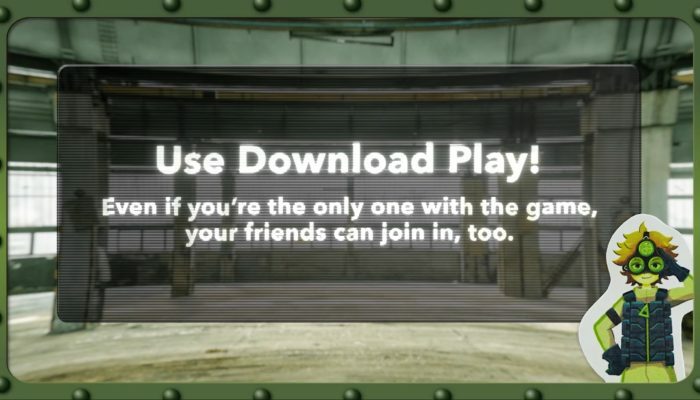 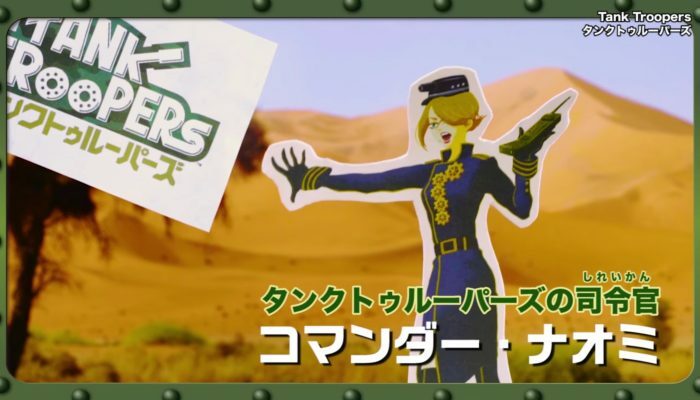 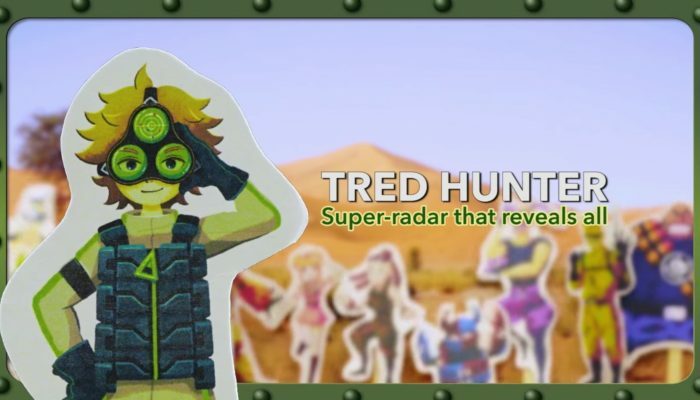 NintendObserver’s select content on Tank Troopers for Nintendo 3DS. 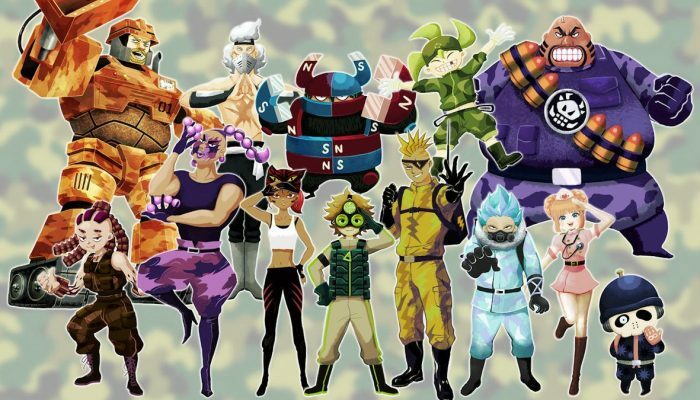 Je suis sûr que c'est l'équipe de Steel Diver qui a créé ce jeu. 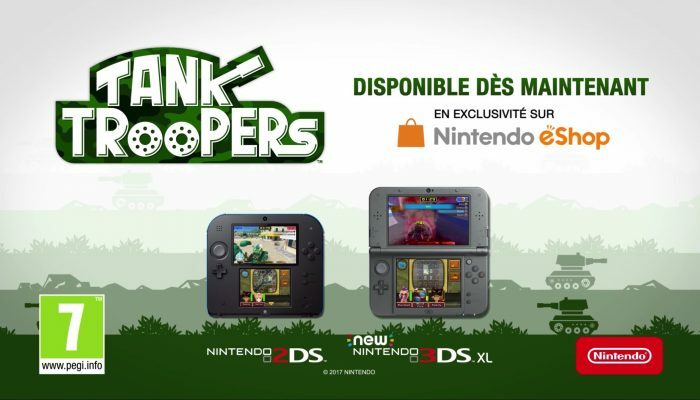 Tank Troopers is now available in Europe and North America. 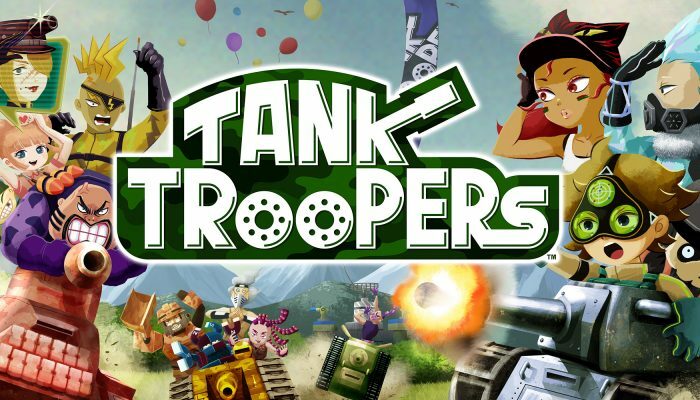 Tank Troopers launches February 16 in Europe. 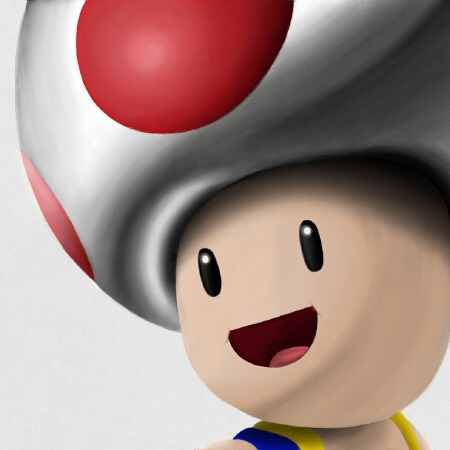 eShop exclusive published by Nintendo. 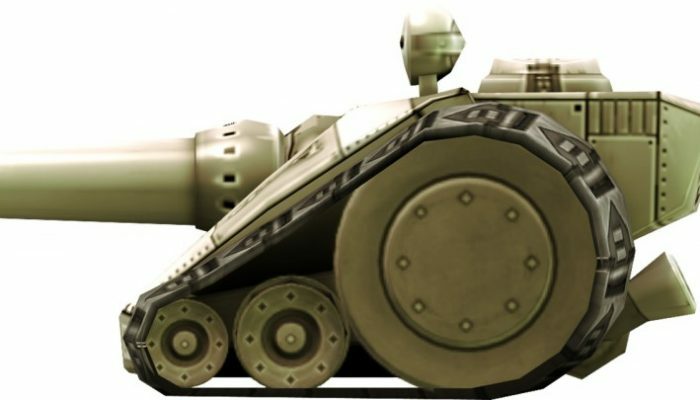 Expected this holiday season in North America and in 2017 in Europe.